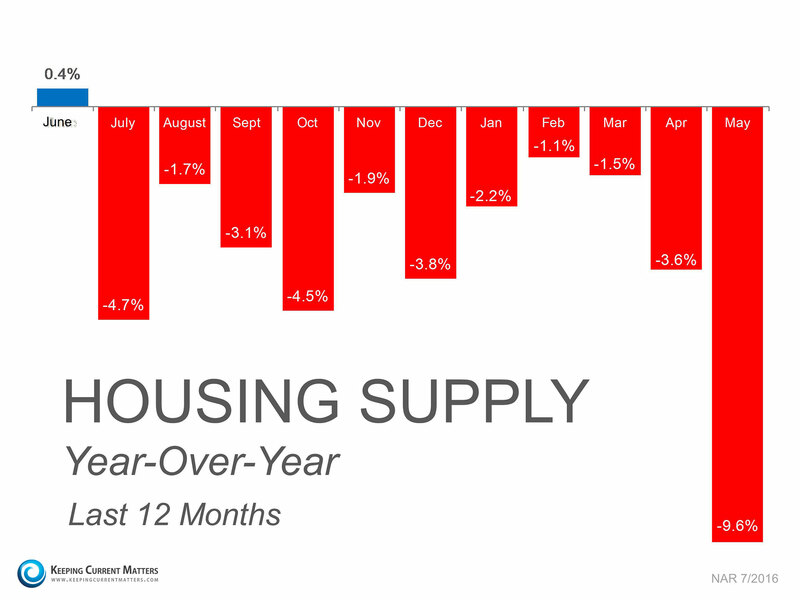 This is trending downward, as buyer demand has remained strong but the inventory of homes one the market remains low. As of May 2016 average days on market was 51 days! 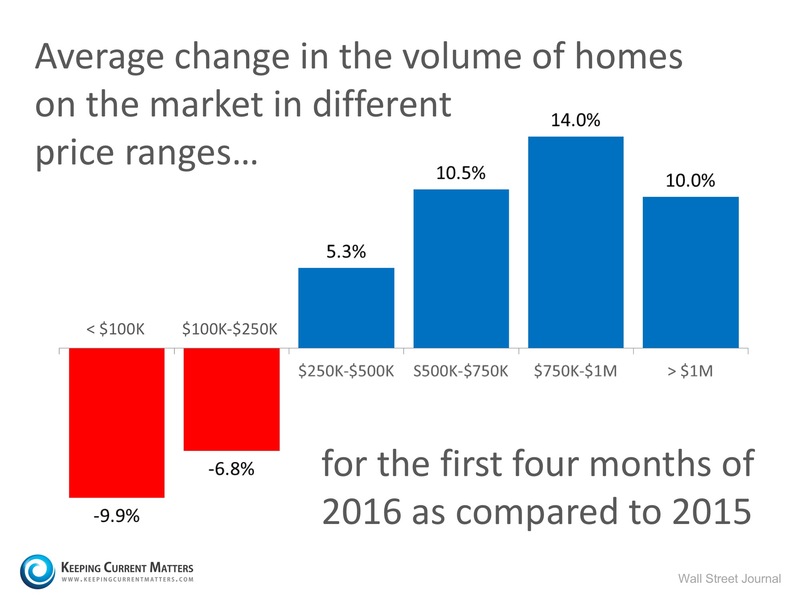 This continues to trend upward, low interest rates, low inventory, and growing buyer demand continues to push prices upward. As of May 2016 average sales price for single family homes in SLO county has risen to $620,745! Up 13.3% year over year! This continues to trend downward as people are seeing solid appreciation in values and their equity increasing and many are staying in there homes longer. As of May 2016 there is only 3.5 months of inventory of homes for sale, this is down 28.6% year over year! THIS IS A COMPLETE SELLER’S MARKET RIGHT NOW! If there are 0-4 months of inventory, meaning that all current listings can expect to be sold within 4 months, it is considered a seller’s market because houses are selling very quickly. In a seller’s market, sellers have the advantage because demand for property exceeds supply. If there are 5-8 months of inventory, it is considered a balanced market. Current listings aren’t selling like hotcakes, but they’re not staying on the market too long either. 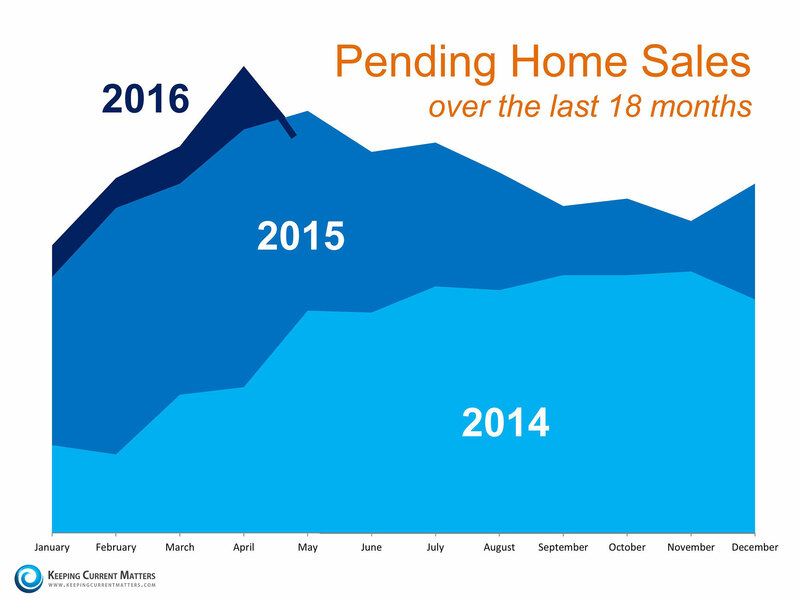 If there are 9 or more months of inventory, it is considered a buyer’s market because houses are selling slowly. In a buyer’s market, buyers have more negotiating power than sellers do because the supply of listings exceeds the current demand for housing. These timelines are approximate, but it is generally accepted that fewer than 6 months of inventory reflects good conditions for sellers whereas greater than 6 months of inventory represents optimum conditions for buyers. My team and I are here to help you get from where you are to where you want to go. If you are thinking about buying or selling in this market give me call, text, or shoot me an email and I’ll walk you through the process and get you on the right path to a successful sale for your home and get you into your next home. We’ll do all the hard work so you don’t have to. Experienced, innovative, & exceptional service here when you need it most. Want to know more about what’s happening in your specific area and how it affects the value of your home? Click here or below! The post May’s Market Update appeared first on Renier Dresser | San Luis Obispo Real Estate .